Limited wiper function can reduce the driver's visibility, increasing the risk of a crash. 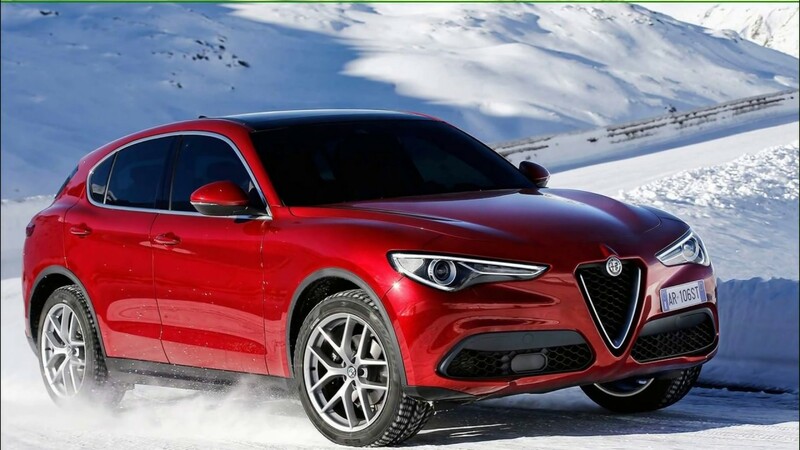 Chrysler (FCA US LLC) is recalling certain 2018 Alfa Romeo Stelvio vehicles. The software for the wiper motor may incorrectly interpret the wiper motor as overheating, limiting the windshield wipers to operating only at the low-speed setting. As such, these vehicles fail to comply with the requirements of Federal Motor Vehicle Safety Standard (FMVSS) number 104, "Windshield Wiping and Washing Systems." Chrysler will notify owners, and dealers will replace the wiper motor, free of charge. The recall is expected to begin April 25, 2018. Owners may contact Chrysler customer service at 1-800-853-1403. Chrysler's number for this recall is U24.